Christian Dexter has been involved in training Karate since he was three years old. 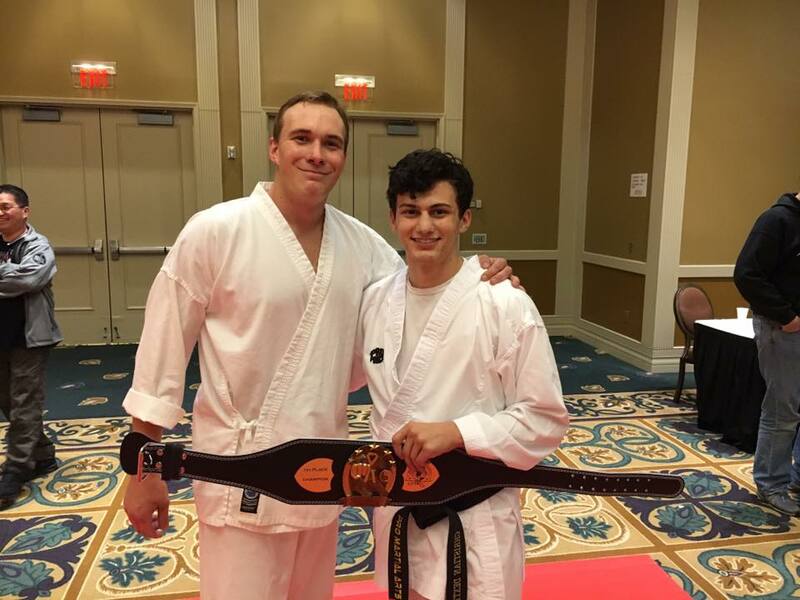 He has competed internationally and expanded to jiu-jitsu, boxing and now kickboxing. 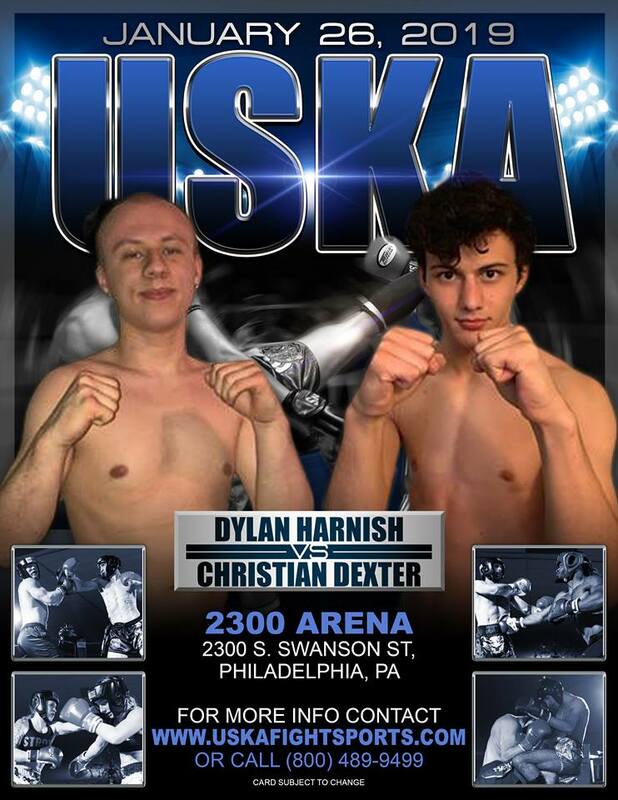 He will take his first fight on January 26 at USKA Philly Fight Night 4 at the 2300 Arena when he faces Dylan Harnish (1-0). It is a late matchup and Harnish will step up 10-pounds to 145 to battle Dexter. Please listen to our interview in the link below. Dexter, a 19 year-old, is attending college in Maryland while training at multiple spots. He sounds eager to take the next step by entering the ring and challenging himself. Harnish is also 19-years-old and fresh off of his debut in November. This is an exciting match-up of young guys with lots of energy, yet not much experience. It should be a fun fight. Gary Grant has taken the ball and ran with it at USKA and seems destined for a breakout year in 2019. MyMMANews will be ringside for full results and post-fight interviews.